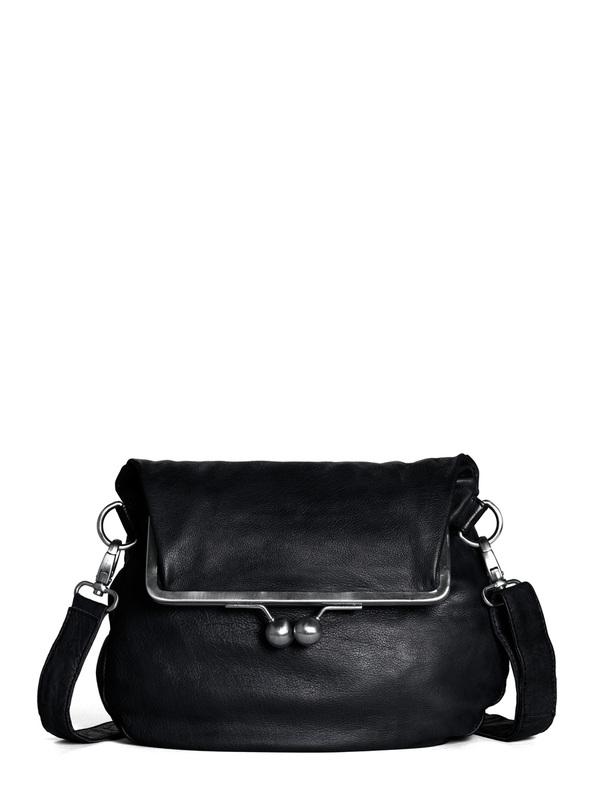 The Cannes Bag, an eye-catching frame bag with a unique shape. 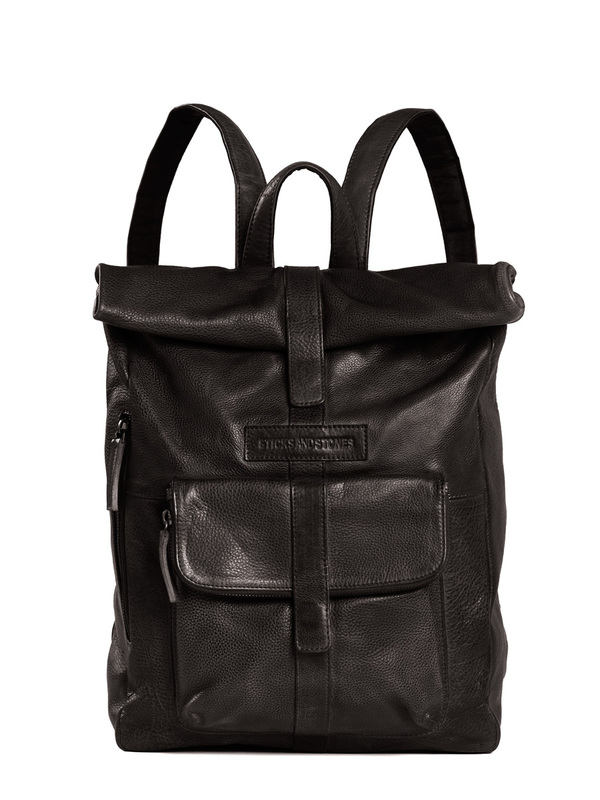 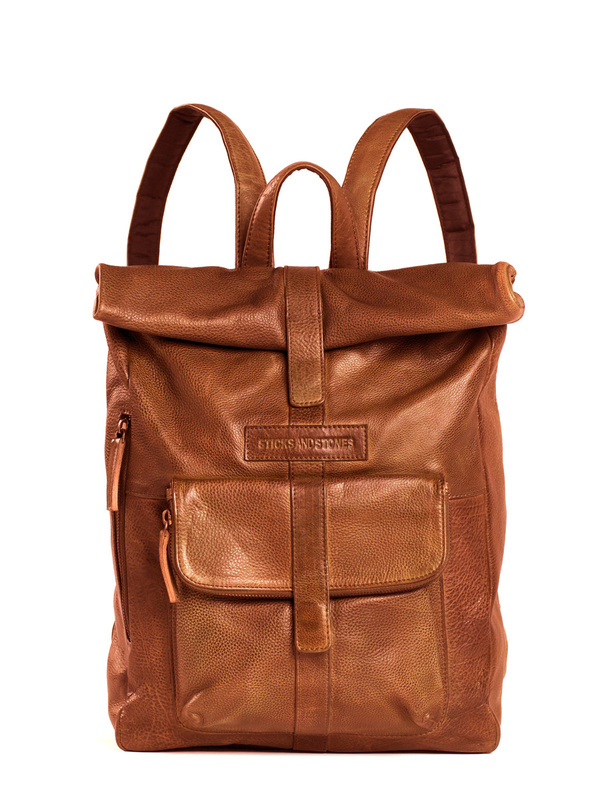 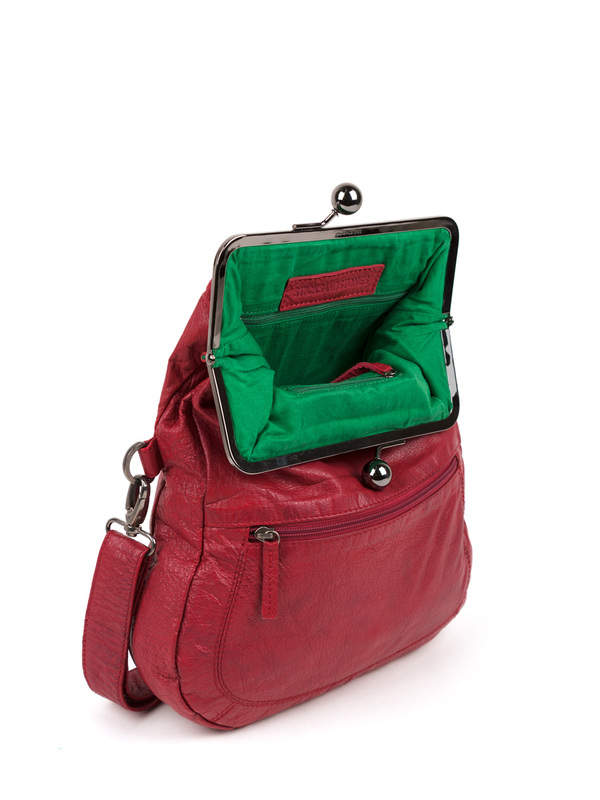 Retro-inspired design made from vintage-treated leather, with enough room for your daily essentials. 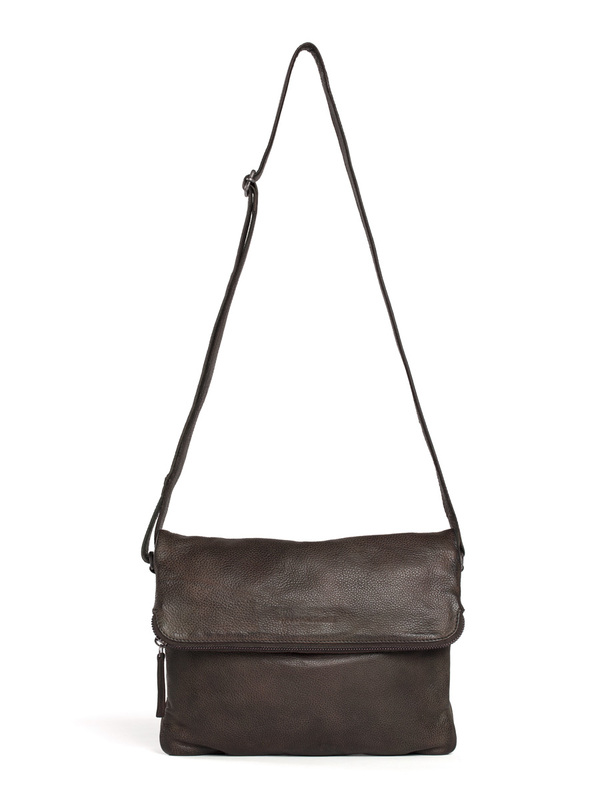 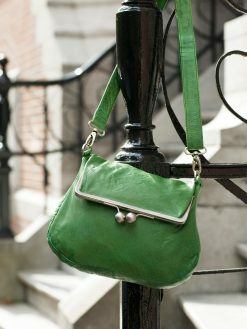 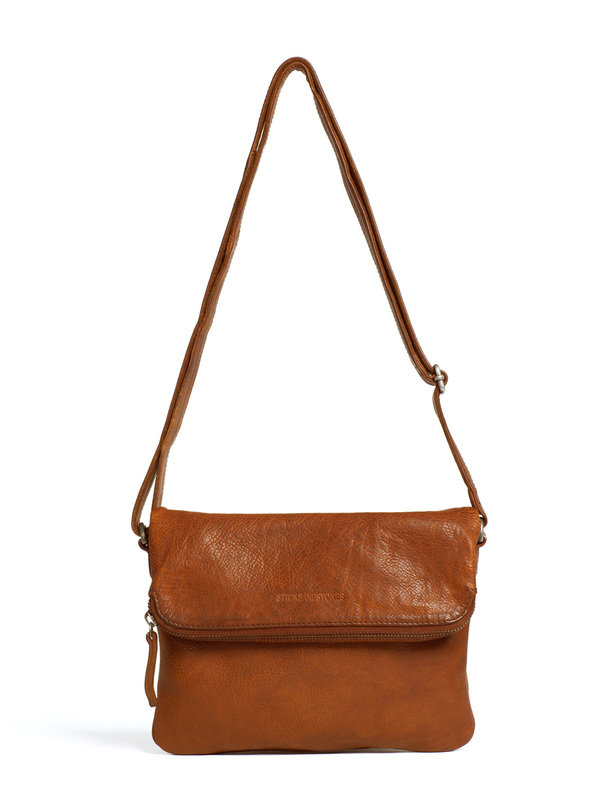 Featuring an adjustable shoulder strap that you can attach to different hooks to wear it crossbody. 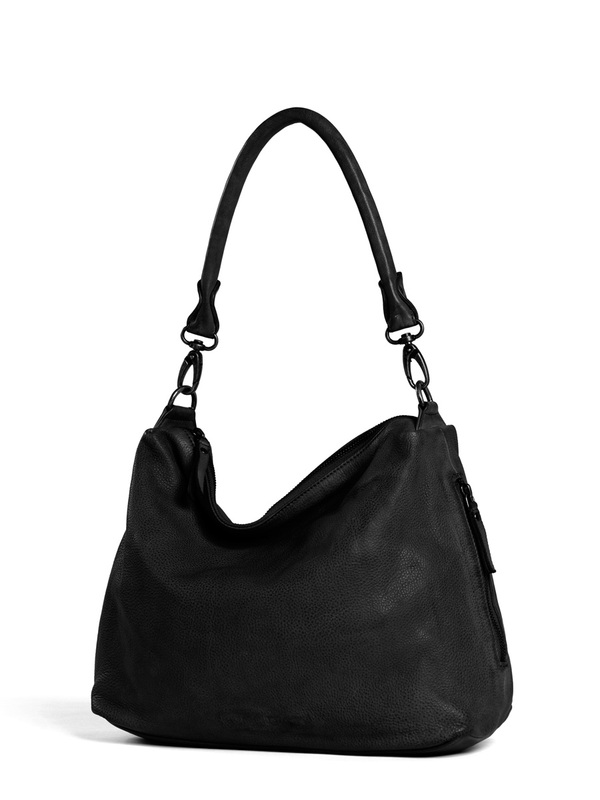 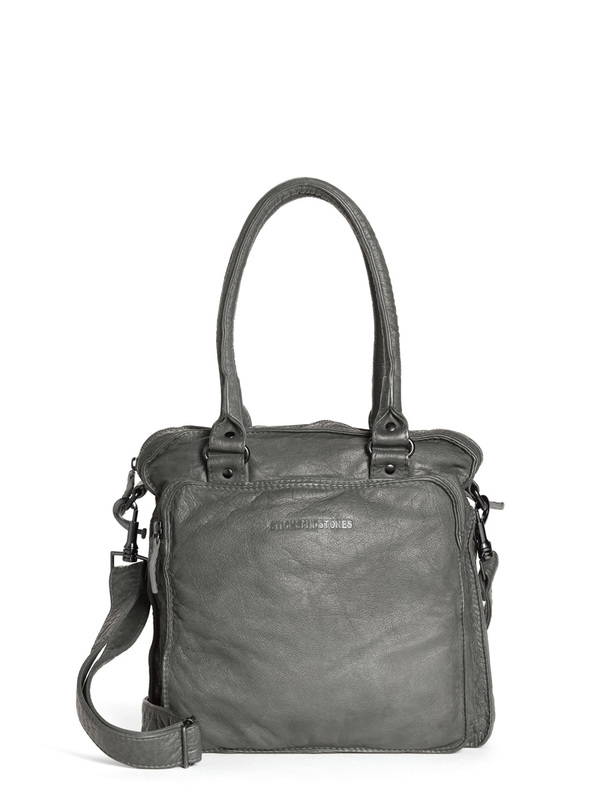 The Cannes Bag is comfortable to carry throughout the day.